Chinese smartphone maker OnePlus is preparing to launch its upcoming smartphone, OnePlus 5. Ahead of launching new smartphone, the company is discontinuing its current flagship phone, OnePlus 3T. 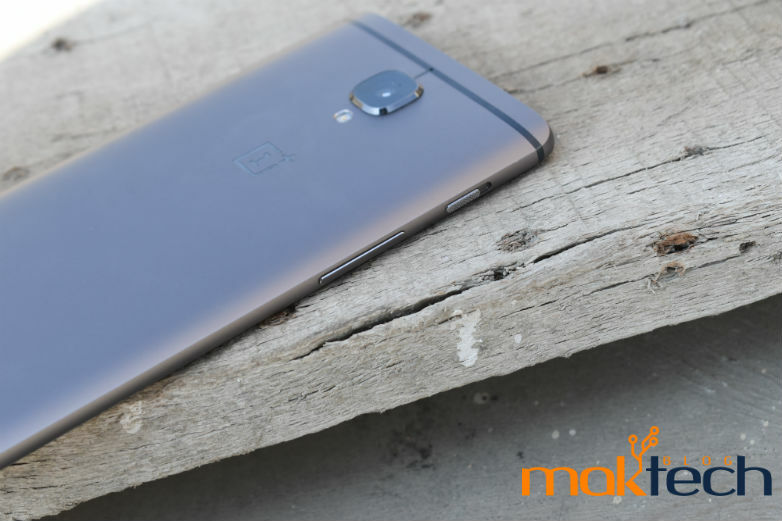 The company has announced that it is discontinuing OnePlus 3T smartphone globally. However it will be continue to be available in India for some more months or till the stocks last. OnePlus has revealed that it has stopped production of its six month old OnePlus 3T. The remaining stock is available via company’s official store globally. In India it is available via Amazon and its official India store. The company has started offering Rs. 1500 discount on OnePlus 3T in India. The cashback is available on purchase of smartphone via SBI credit cards. The offer is available from official OnePlus India store only. It has already confirmed that the successor, OnePlus 5 will pack Qualcomm Snapdragon 835 SoC. 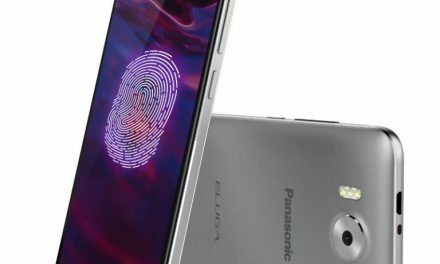 The new smartphone might be priced above the current flagship price. So if you want to buy a OnePlus phone then you can get it with discount. OnePlus 3T flaunts a 5.5 inch Full HD (1920 x 1080 pixels) Optic AMOLED Display at 401ppi which is protected with Corning Gorilla Glass 4. 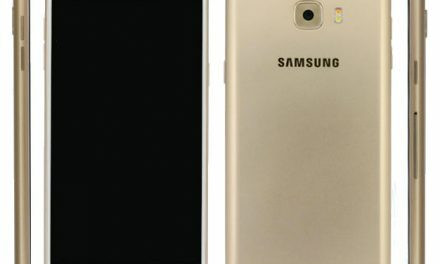 It is powered by a 64-bit 2.35GHz Quad Core Qualcomm Snapdragon 821 Processor with 6GB of RAM. For graphics it comes with a Adreno 530 GPU. 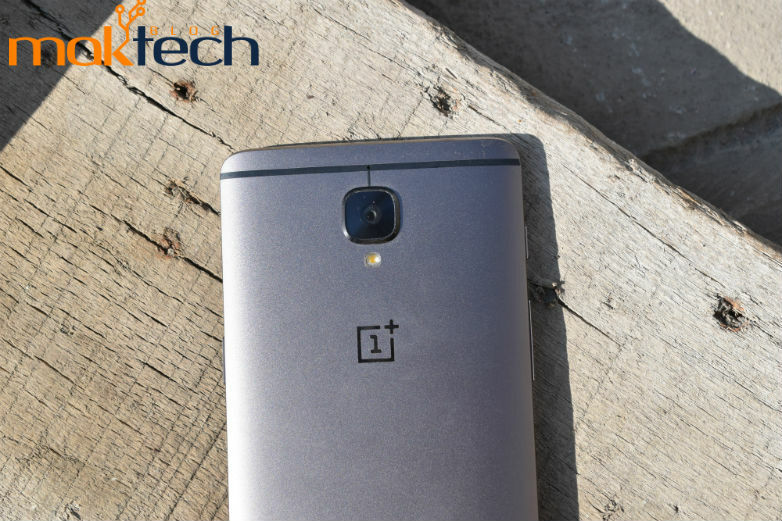 OnePlus 3T comes with a 16 Megapixel F2.0 rear camera with LED flash and Phase Detection AutoFocus (PDAF). 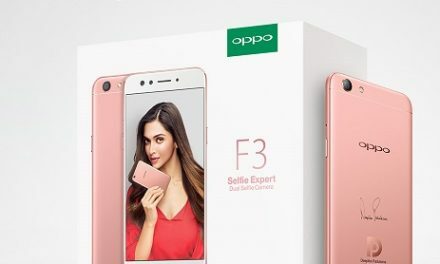 For selfies, It comes with 16 Megapixel front camera. 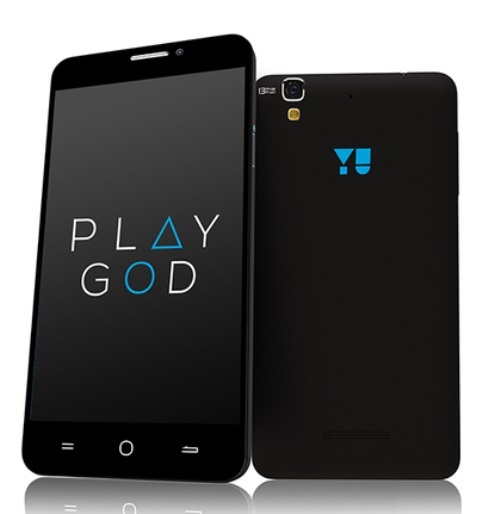 It comes with 64GB internal storage options, which cannot be expanded. OnePlus 3T Price in India is Rs. 29,999. It comes in Gunmetal and Soft Gold colors. It is available with Rs. 1500 cash on SBI Credit cards via official store.